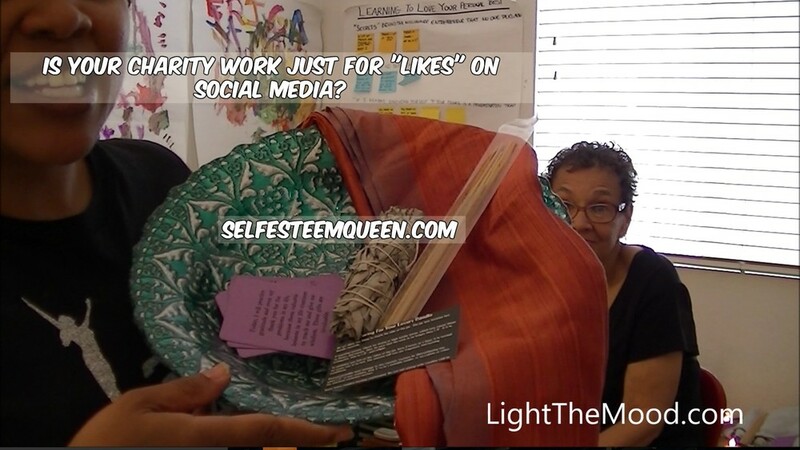 [VIDEO] Is Your Charity Work For Social Media "Likes"? Hey everyone! It's been a great weekend celebrating my twins' turning 4. I spent Saturday at an Animal Sanctuary, and Sunday, I was with the twins' who hung out with me and held on to my every word. I also took a moment to record a video with my mom on charity work, in honor of Prince, who did a lot of philanthropic work that has only been made public in his death. Often, I see people post online feeding people without homes, and it sickens me that they have the nerve to post pictures of people, likely without their permission, who are downtrodden. How does that help you help others? Our latest video touches on this, and more! Watch now!